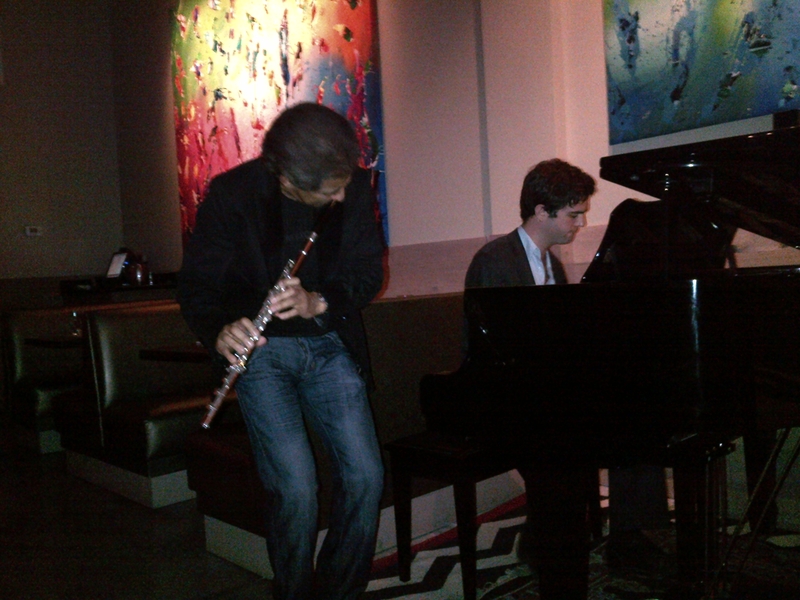 What a treat to hear Nestor Torres play here at Wynwood Kitchen and Bar! It was a happening, so spontaneous. On the evening of March 6th, we had an unexpected event at WKB. Our friend, world class flutist Nestor Torres, played spontaneously for us and the customers. It was a WOW moment! 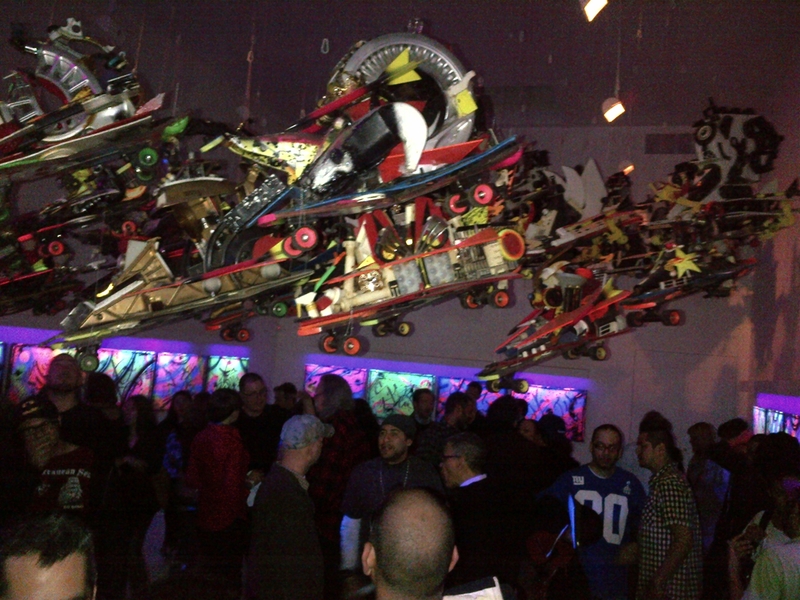 A must see show in SoHo, “Rammellzee” is the artist and the hanging flying machines are made on skate boards. 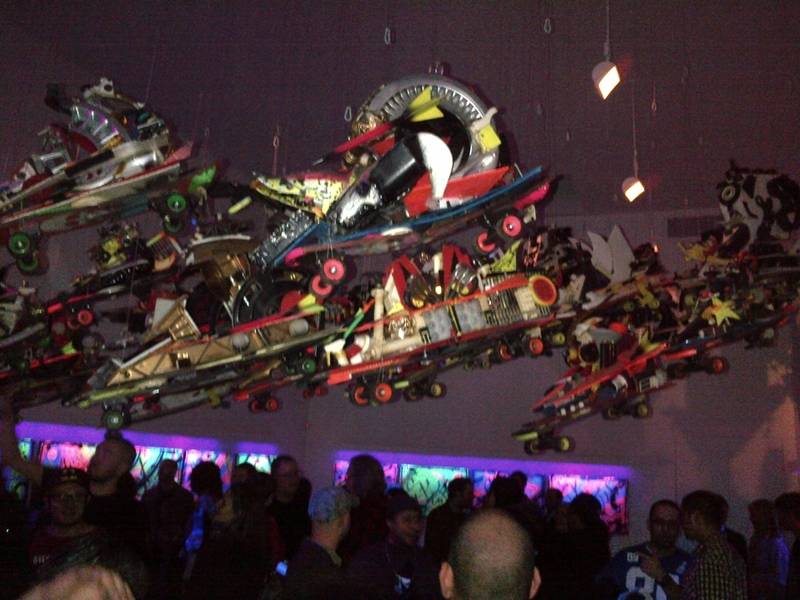 These hanging art pieces are letter racers, sculptures of the alphabet A to Z. There is one for each letter of the alphabet. 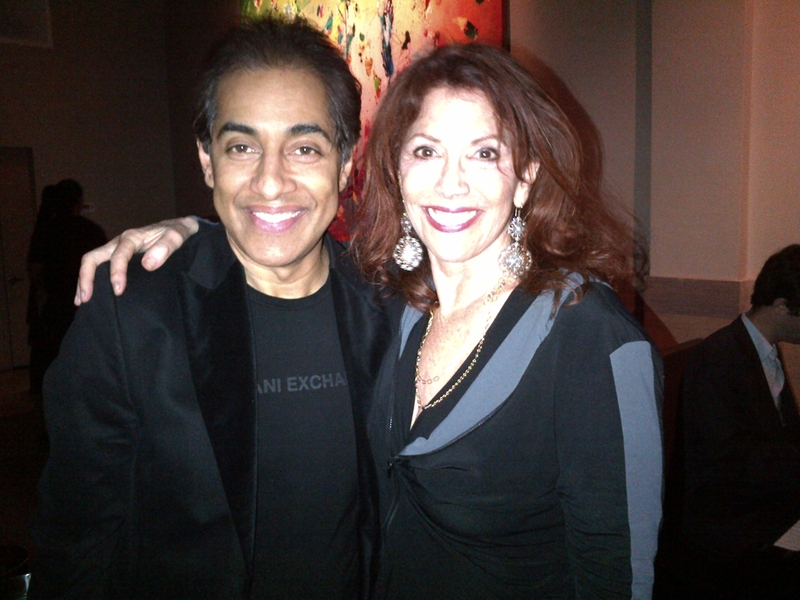 The Suzanne Geiss Company at 76 Grand Street, NY 10013. They are great!